All riders must have been have a gone through the track accreditation process for the Sir Chris Hoy Velodrome (through Glasgow Life) or have a letter of confirmation of their track accreditation for another track. All riders must have a Silver level membership and should bring their membership card with them on the night. 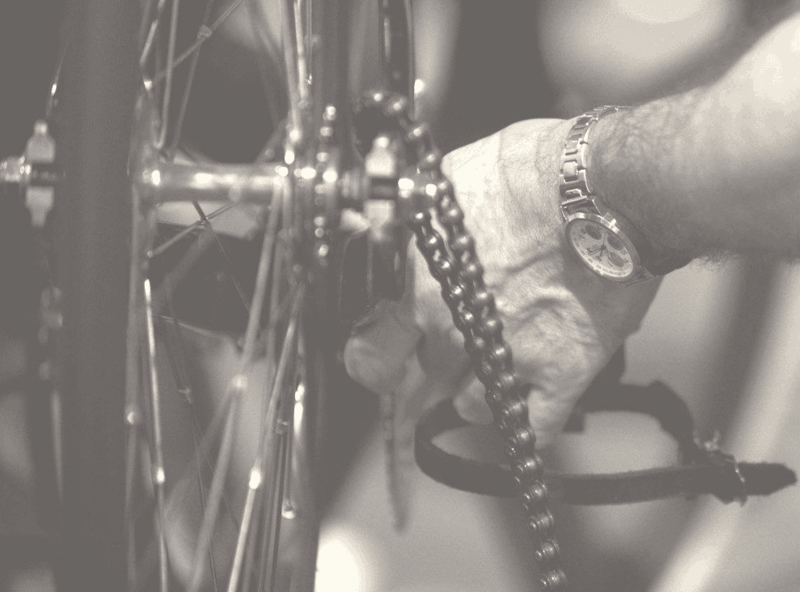 Masters is open to riders age 30+ however if riders above this age prefer to ride in the seniors group then Group A, B and C are still open to Men and the Women's group is still open to Women.